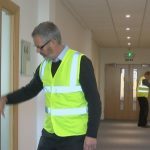 Fire safety checks – fire doors must have regular checks and also all staff need to understand why they are there! Our short fire doors check list will help managers so they comply with fire law. Next fire extinguisher training London courses will be held on 24th April, 144th May and also 19th June 2019. The course will held at Southwark College, London, SE1 8LF. 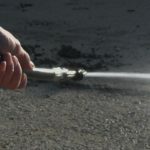 This course includes live fire extinguisher training, so your staff can tackle real fires with our extinguishers. All persons on the course will get a certificate and also online training links on request. 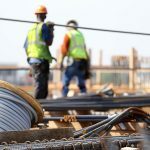 What fire safety checks in the workplace are needed? This series of blogs will help persons know what checks need to be done. The blogs can be found by looking at the Fire safety check category. The series covers at fire risk assessment, fire alarms, fire doors and also escape routes. In addition, fire exits, signs and notices are also covered. Fire resistance, travel distance and emergency lighting are key to help people escape from buildings. 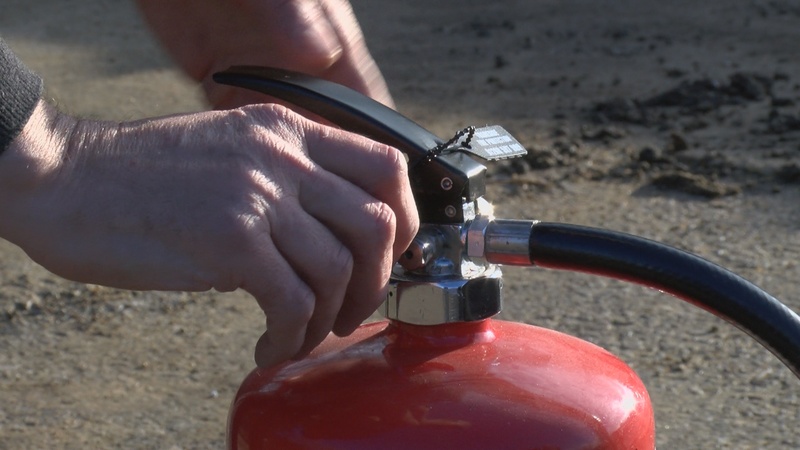 Fire extinguishers, fire training and also drills will help persons practice and understand the fire plans. These blogs will also cover fire marshals, visitors, contractors, disabled persons, calling the fire service and also assembly points. Fire safety checks – how frequently should they be done? Some checks will be needed to be done every day or as persons go about their usual daily job. Other checks are weekly monthly, quarterly as also annually. Too busy to produce these documents? So why not let us do it for you? Checks , plans and also assessments can be carried out in one day. Our team will provide a list of checks that are required so you fire law compliant. The fire emergency plan and also fire risk assessment will suitable and sufficient. This means that they will pass fire service inspections. Booking us is so easy! Either email us or call us for how much your trio service will cost. If you agree our fee, we will send a booking email with our terms and your inspection is booked! Fire training – what type of fire training do staff need? Fire training is a legal requirement. Managers will need to ensure that all staff receive regular fire training. All staff need training in the contents of their fire emergency plan. In addition, all persons with a role in the fire plan will need further training. How long does a fire warden certificate last? So how long does a fire warden certificate last? 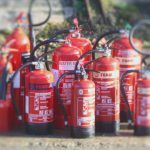 The frequency of fire warden training will depend on the level of risk in a building or workplace. 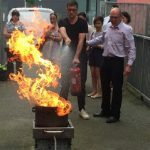 Common questions to our office are “How often does my fire warden certificate last?” and “How often should we carry out fire training?” All staff and also volunteers in a workplace should receive fire training. The training will be based on the fire emergency plan and also the findings of the fire risk assessment. Workplaces that would have less frequent fire training could include a small shop and also a small office with a one or two floors. Since this type of building would be considered low risk, training could be carried out every three years or so. In addition to regular fire warden training, workplaces should also carry out frequent fire drills. For most places of work two fire drills per year may be sufficient but in high risk buildings they should be more frequent. For example fire drills in theatres and care homes may need to be carried out every month. Our open fire warden training courses are held at least once per month in London. Course places to book up quickly, so early booking is recommended. 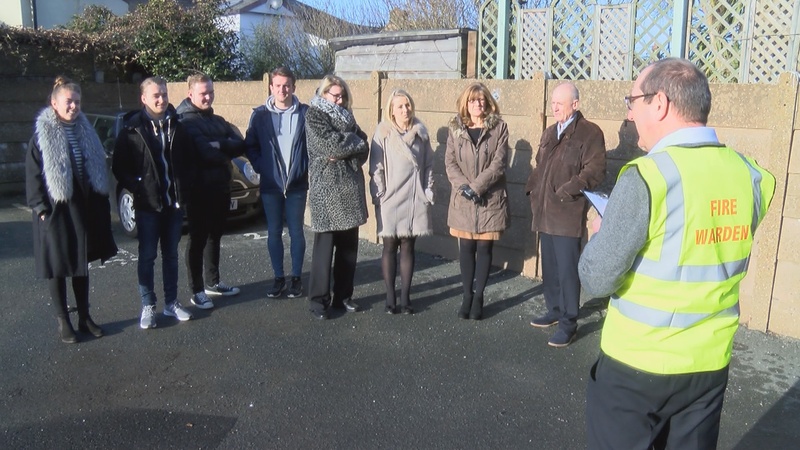 We can also come to your site and carry out fire warden training which could include live fire training if you have a suitable outside space. Lastly, we also offer accredited online fire warden training which is easily tailored to your workplace. Organisations can have their own fire training website which includes your fire emergency plan and also fire evacuation for less than a half day training rate with us! You can also have as many staff take part in the training course as you wish throughout your yearly subscription. Our fire marshal training London October dates have been released. We will be holding fire marshal training October and fire warden October courses on the 17th! This course will be held at Lewisham Southwark College, The Cut, Waterloo, South Bank , London. This venue is so easy to find! It is just across the road from Southwark tube station. Remember, all of our fire marshal training and fire warden courses includes a live fire extinguisher exercise. Therefore, your staff get the chance to practice tackling small fires on this course. Booking a course with us is so easy! Either call or email us and we will send you our course booking form. Once, we have your details your course is booked! So why is fire safety training so important! Although most managers know that staff must have fire training and also carry out drills. They often do not know what it should include and often! 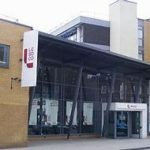 Lewisham Southwark College is our new fire training centre in London. This new, modern building is superb and offers a range of great facilities. We are located in the ground floor meeting room.